Shaker doors are rail and style doors with a flat panel in center. Elite Mouldings Toronto provides various shaker doors that you can find in Toronto. 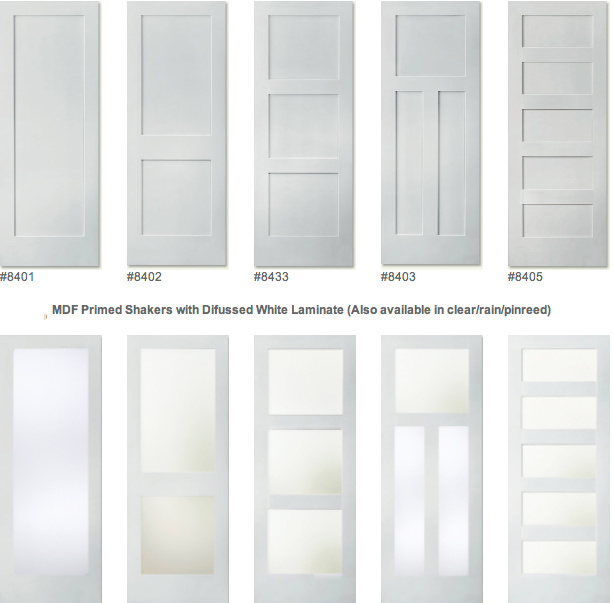 Visit our showroom to see our complete selection of single, 2, 3, 4 and 5 panel Shakers Doors. 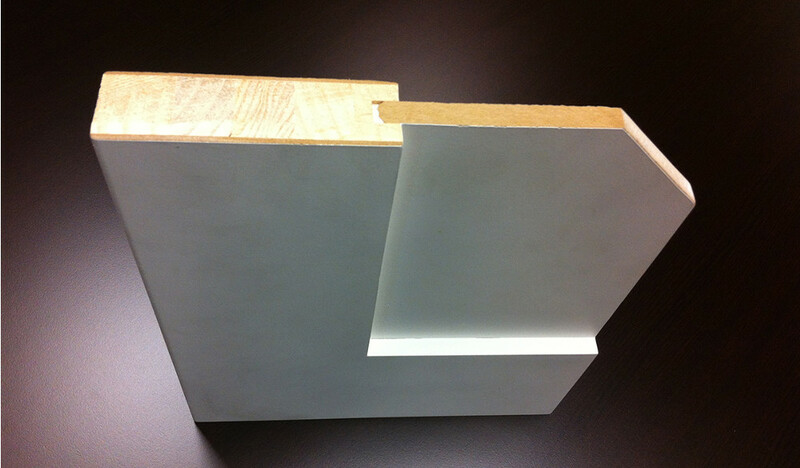 We offer them both in MDF and / or Pine solid wood construction. Custom sizes and 20 minute fire doors are also available, please contact us for more information.